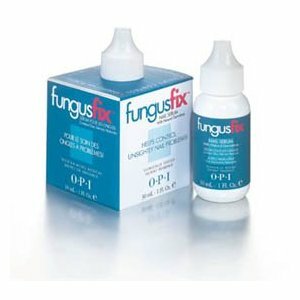 Patent pending FungusFix is a clinically tested professional salon formula designed to help with unsightly nail problems. Highly concentrated and easy-to-use, the serum quickly target with unsightly nail problems for improved appearance in as little as 2 to 3 weeks in most cases! Non-irritating, fragrance-free formula. May use over nail lacquer and on artificial nails. Directions: Apply twice daily to clean, dry, problem areas.